And of course being better late than never I’m writing it on Sunday. Works just the same. I gave myself a gift this week. I didnt know it at the time. I listened to a Hope*ologie podcast by two of my favourite bloggers and a few of their friends. I’ve listened to maybe two before. I did it at the risk of using up all our prepaid wifi and of getting nothing done for half an hour!! but I clicked play anyway because I know how much I enjoy hearing these two chat, how I love hearing their raucous laughs, and how I always feel better and more connected to life after I listen to anything they say. A gift to me ? – the reason I know that now – that’s what the podcast I chose ended up being about – things we choose to do for ourselves that help us be more fully us, that ease the pressure or make us laugh, that bring us joy or rest, or peace, or inspiration or whatever it is we need. I like that – even acknowledging that something is a gift we are making to ourselves adds value to the exchange – not so random, not so covert, not so” quick before I feel guilty about it”. And yes we can acknowledge ourselves without veering towards being self indulgent or self centered. Possible and necessary – especially if we want to have an abundance to give to others. My blog is a gift to me – a space to write and ponder and create and wax lyrical. It seems frivolous at times especially when there are “important things to do” but it keeps me on the right side of sane, it’s an opportunity to encourage others which I love to do if I can, and the bottom line is being creative in some form or other is what keeps me humming along and feeling alive. Really frivolous but so good – taping and watching at my leisure episodes of Selling Houses Australia with either coffee or wine in hand depending on the hour. I love a good house makeover and it just does that part of me good that wants to make the best of what I have with what I’ve got. The gift of comfort – buying myself a lovely soft cosy pair of slippers to wear around the house because my feet get sore from our hard floors. Luxury. The gift of time – half and hour first thing in the morning to drink coffee and read a few blog posts. Some posts arrive in my inbox – just like a gift. For me a well written post on a subject that inspires me is as good as a cool drink of water on a hot day, almost a holiday. Worth it in spades. The gift of smelling good – buying scented hand cream. The gift of laughter – watching funny videos on youtube with the kids – another risk to the prepaid wifi but the the belly laughs are like a medicine and gets my boy out of the doldrums every time – a gift to him and to me. And the big one for me at the moment – de cluttering my house – a slow process but a gift to my future self. A gift of space and calm and clean. Got a list of your own. Go on treat yourself. As always I’d love to hear your thoughts on anything I write about so drop me a line in the comment box below or click on leave a comment below the title. Yes, yes, yes! I used to think that taking time for myself was, well, selfish. A very wise friend pointed out that we all need time to restore our souls. “If you don’t take care of yourself, you can’t take care of anyone else.” I can’t sit in my recliner in front of the fan all day and read, but I do make time to do that every day. Being able to express myself through blogging, making greeting cards, and baking/cooking–when I’m not in a rush–also help me. Hi Melissa – thanks so much for your thoughtful comment and great encouraging points you make. 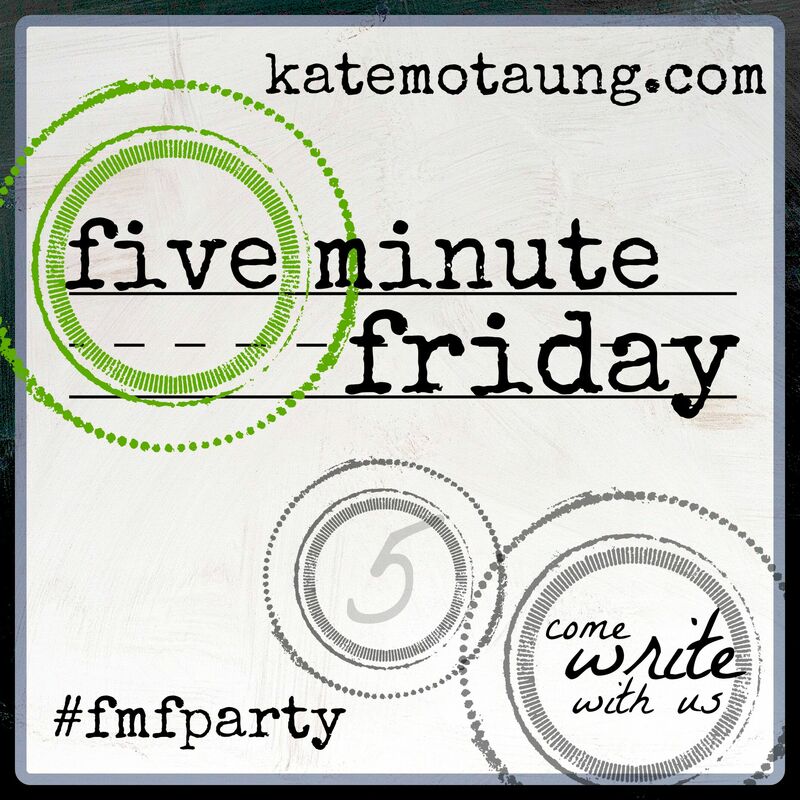 Really appreciate you reading – I’m looking forward to next FMF ! !